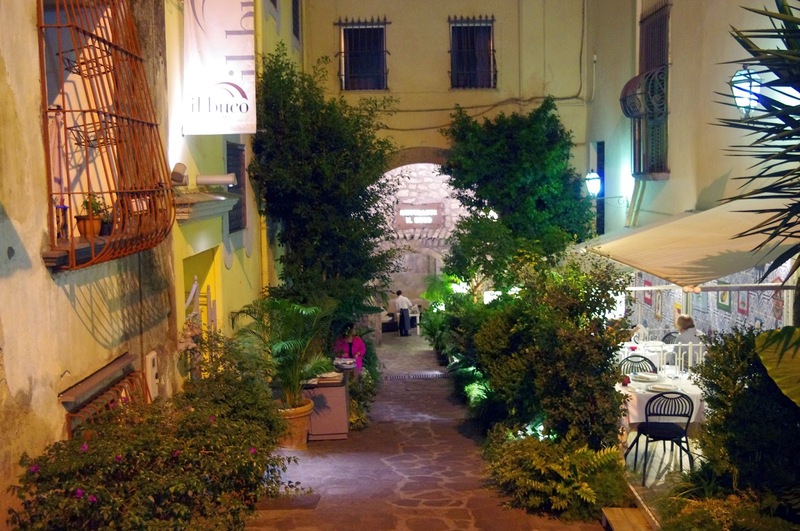 It was a warm summers night in Sorrento when we came across the gem that is Il Buco. 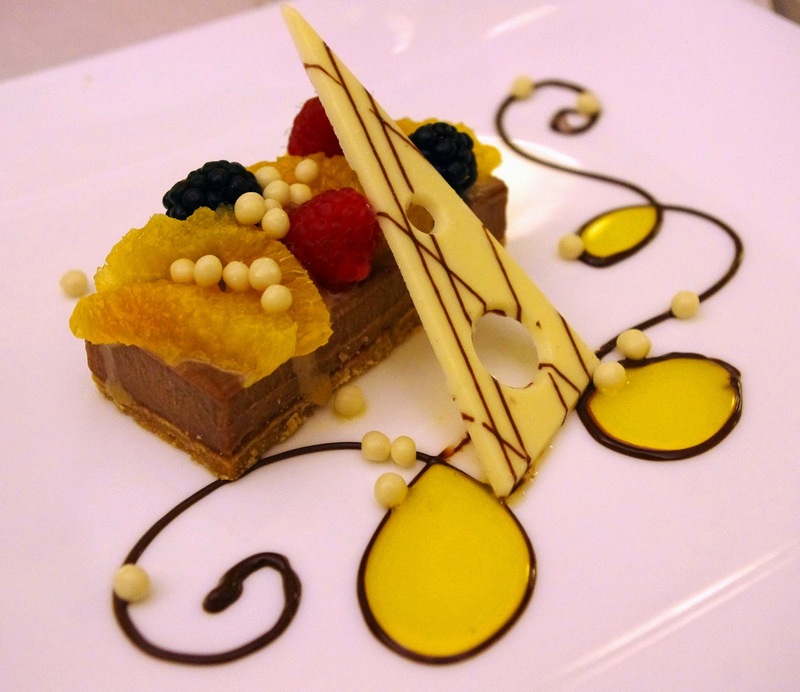 Il Buco is a culinary journey that will delight every one of your senses. 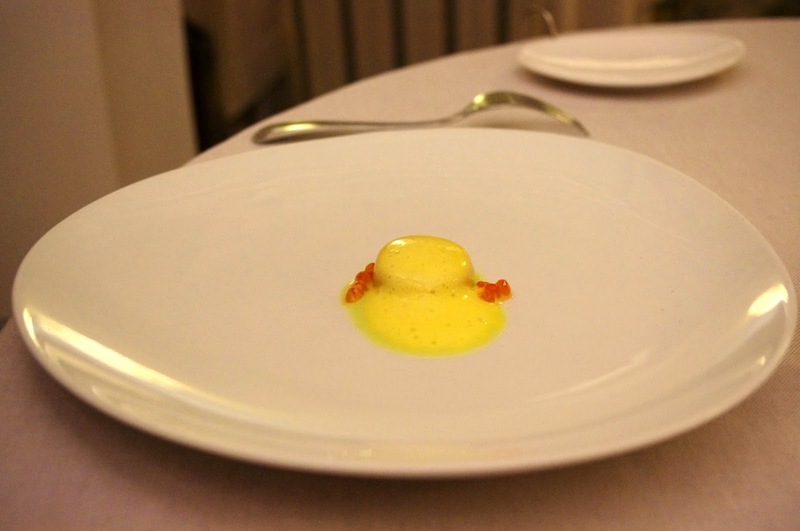 It was a night of mouthwatering foods, exceptional service and a warm, relaxing ambiance; it proved to be one of the best experiences and moments of our Italian holiday. 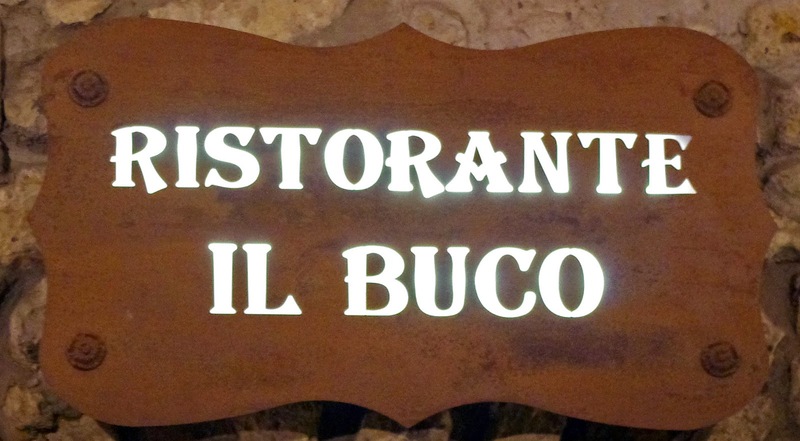 Il Buco is tucked away on a quiet side street only moments from the bustling main square. The location has been expertly chosen; being central yet quiet and peaceful, leaving you feeling worlds away from the noise, hustle and bustle of Sorrento. 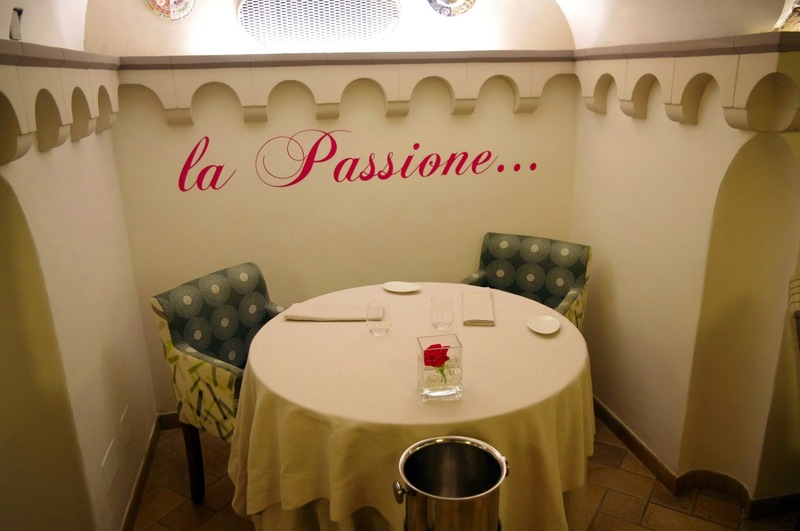 The restaurant is large and spacious and spread outside and through a number of rooms inside, creating an intimate feel. The outdoor section is romantic and beautifully set along the quiet cobble-stoned street lines with beautiful trees and plants. The exclusive, bright and modern gallery provides a perfect choice for a private lounge and small, elegant parties. 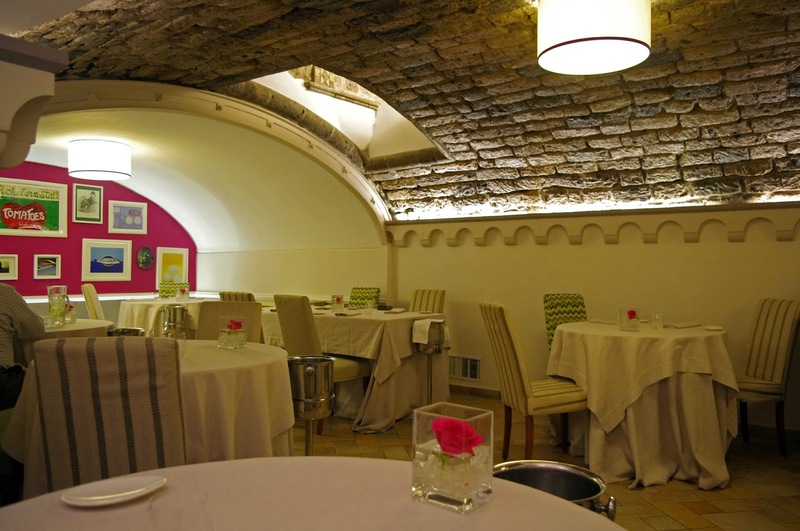 We were seated in the stunning indoor restaurant, created in the beautiful, old cellar of the convent of Theatine monks, dating all the way back to 1400! 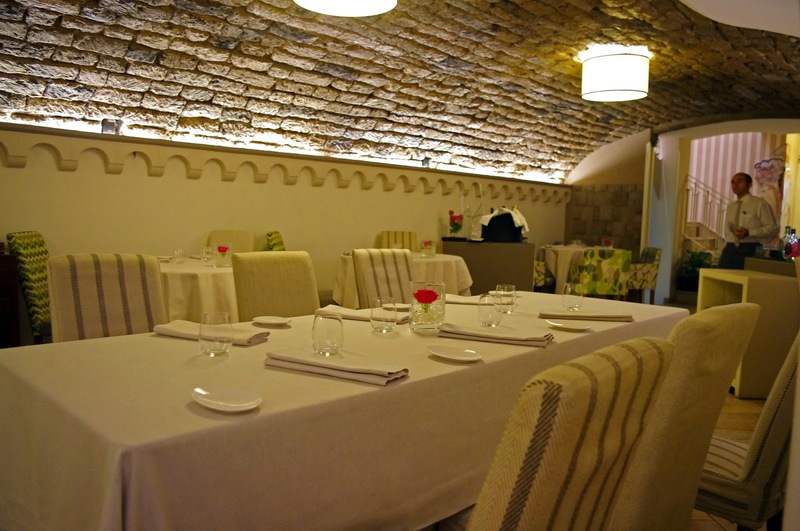 Seated under the expertly carved local stone, with beautiful soft lighting and relaxing music creating the most relaxing and elegant atmosphere. 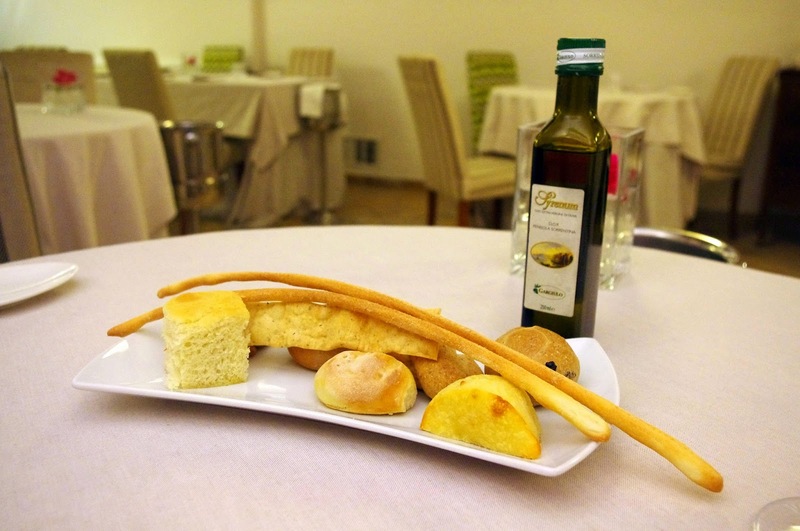 “the tale of Mediterranean Sea and Sorrento Peninsula”. 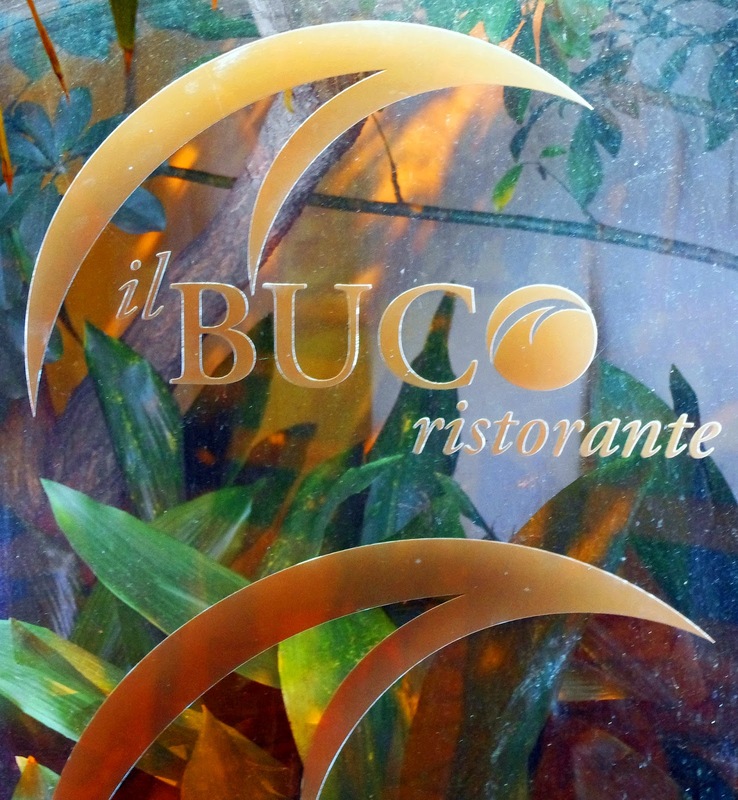 Il Buco’s varied menu is exciting and gets your taste buds watering. With the options of a la carte, share menus, degustation menu and chef specials, there will certainly be something to please even the fussiest of eaters. Every course showcased local produce and ingredients with the most incredible mixture of flavours, plated up in the most modern and creative way. 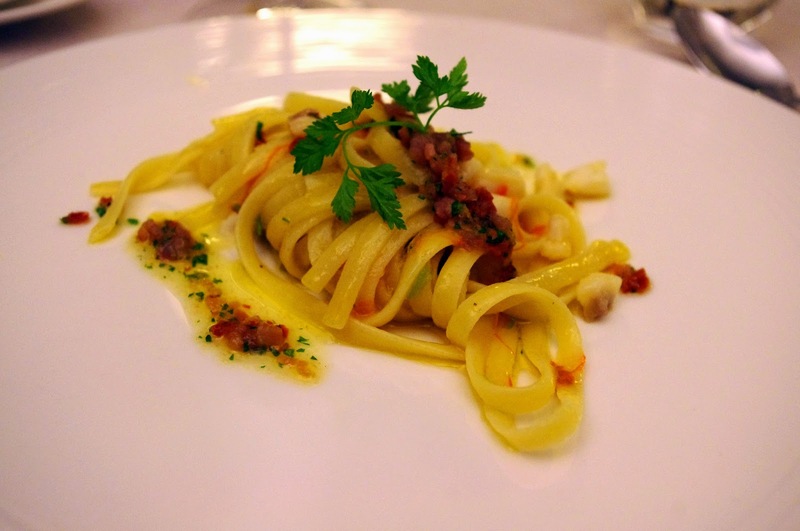 Our culinary journey began with an entree of tuna fish, salmon eggs and cream, followed by al dente linguine, tomatoes, fish eggs, white fish and lemon. 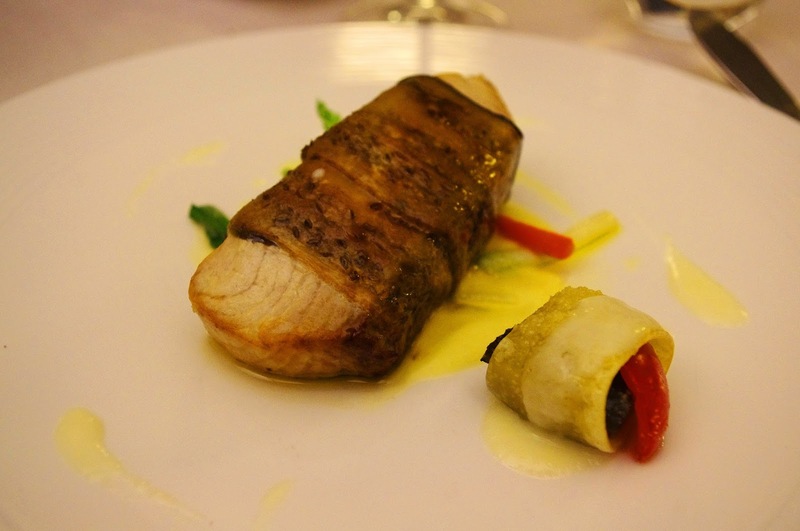 Next up in our Mediterranean food exploration was local fish wrapped in eggplant with pasta, tomato and artichokes with a cheese and white wine sauce. Rolled calamari with mozzarella and tomatoes that simply melted in our mouth was served up with incredibly presented deep fried zucchini, calamari tentacles and raw calamari. The most incredible prawns I’ve ever had the pleasure of eating were served up pan fried with local mushrooms. 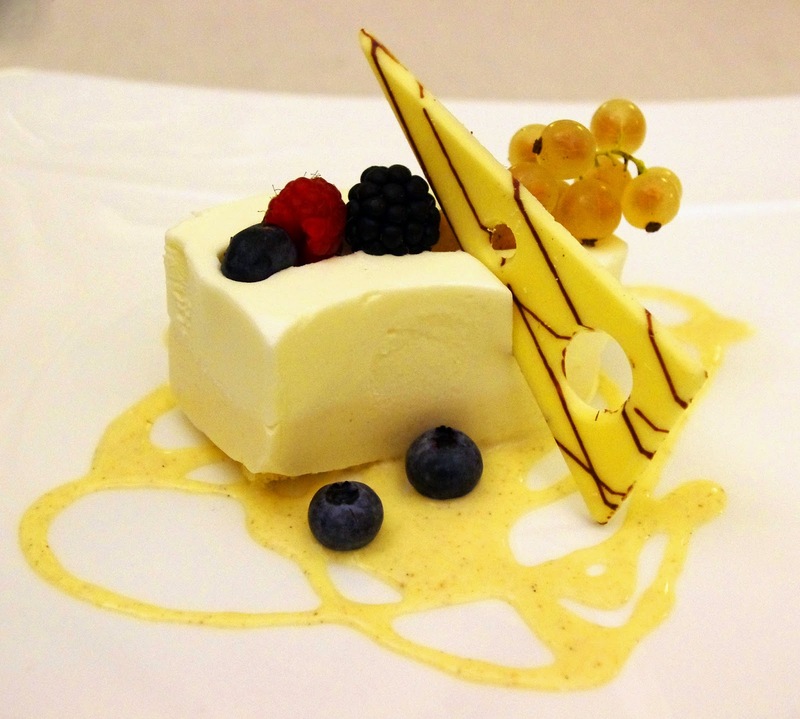 In order to cleanse our palate following the incredible dishes were were served a wild fruit and white chocolate mousse. 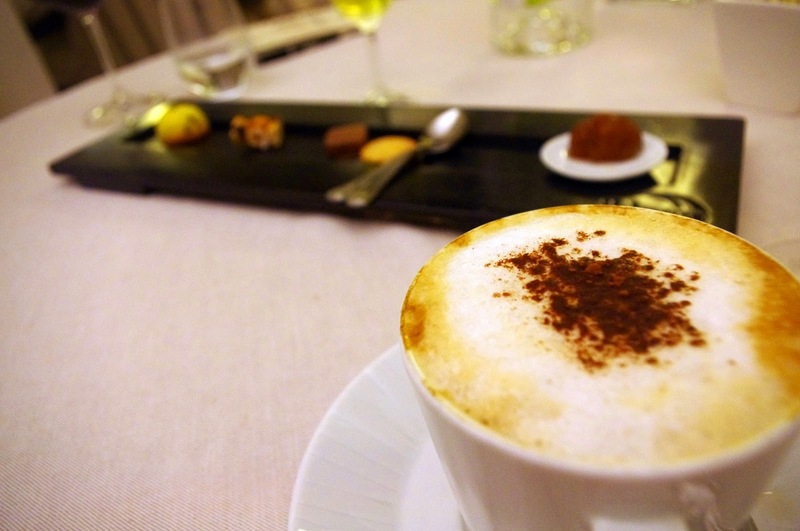 The desserts and sweet platters simply melted in our mouths and were followed up by chef made Limoncello and perfect coffee. In addition to the many delicious and incredibly presented courses we were also served 9 types of chef made bread accompanied with locally produced olive oil. Our favourite was a bread created using crunchy pork fat and almonds that was crispy yet melted in our mouth! 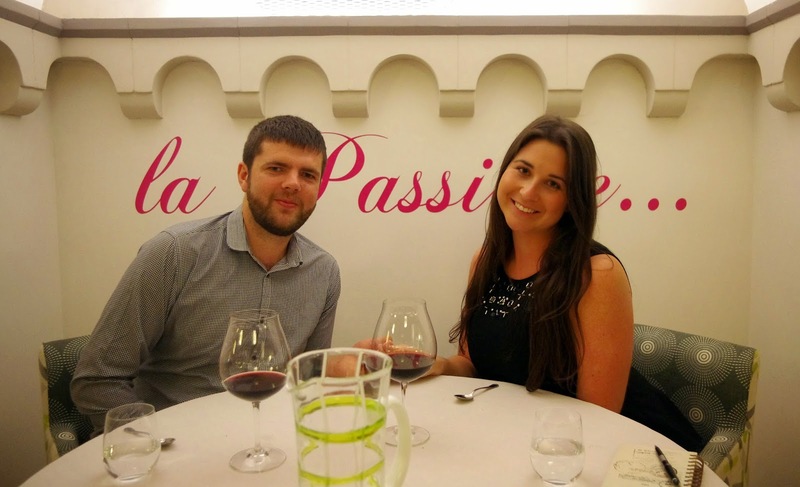 The service was impeccable and staff could not do any more to ensure our perfect evening from the quality and presentation of the food, the excellence of the wines and brilliant service. They are friendly, attentive and knowledgable. 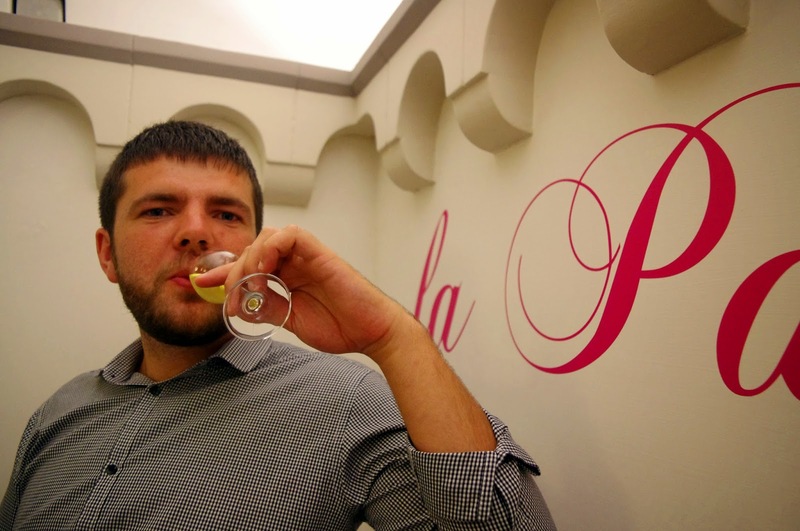 Every meal and wine came with a perfect explanation of its components, ingredients and where it came from. 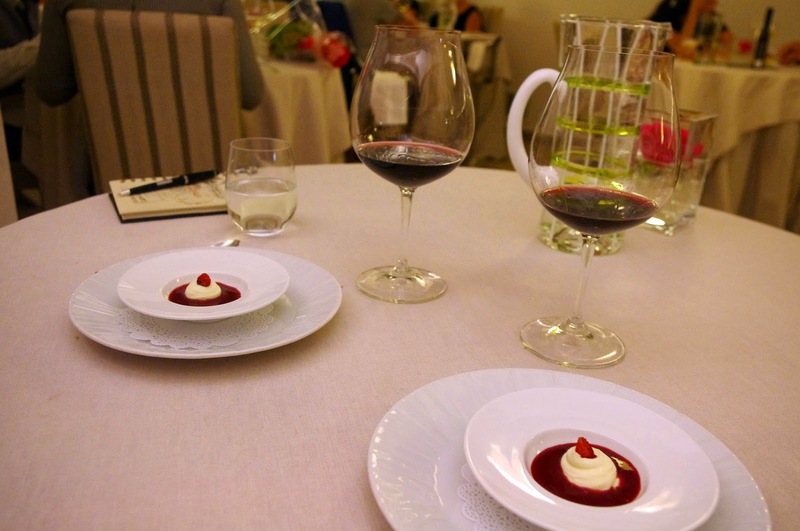 Our waiters knowledge of wine ensured that each course was accompanied with the perfect wine. 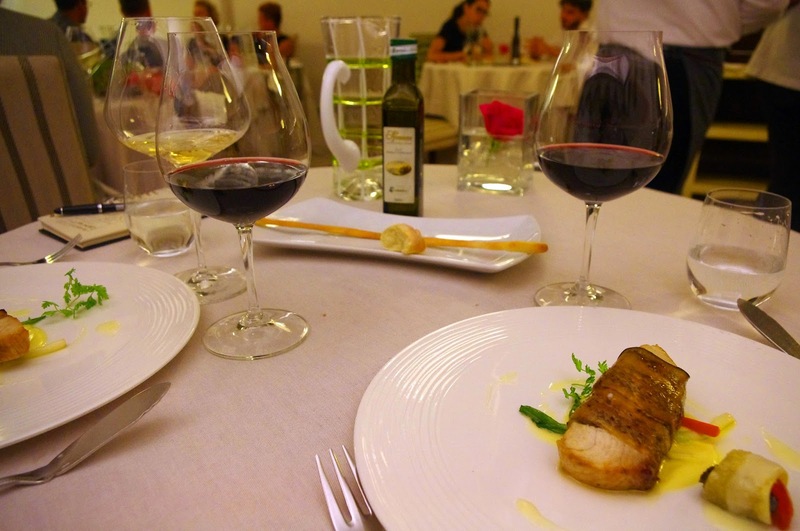 A visit to Il Buco is a must when in Sorrento, it was the best meal of our trip to Italy. 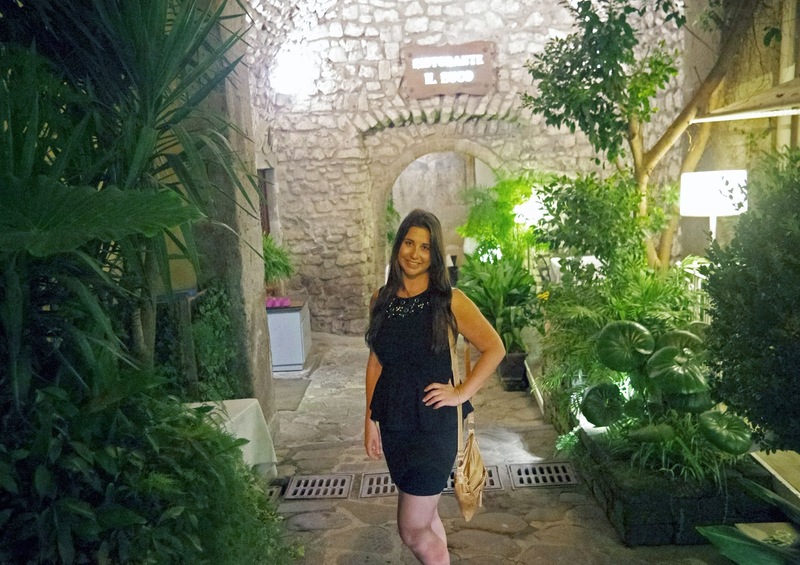 Dining at Il Buco is so much more than simply a meal, it was a beautiful, romantic night and culinary experience like no other along with being a highlight of our travels. 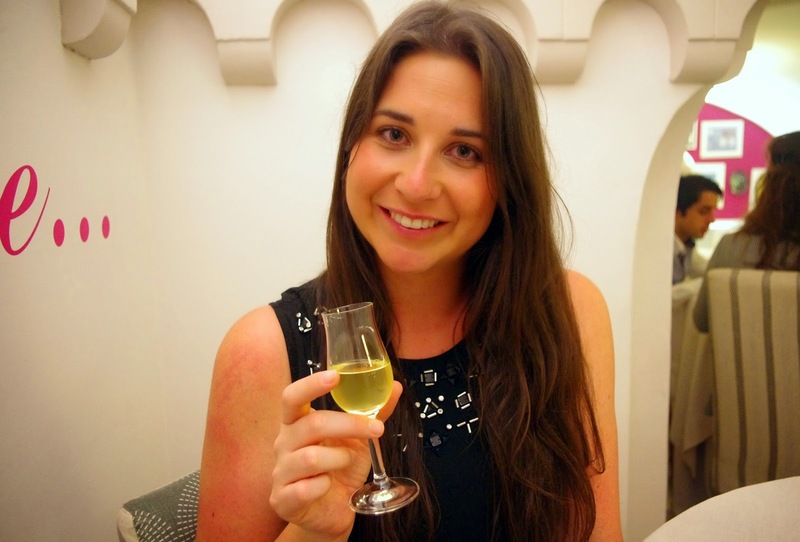 The Aussie Flashpacker was invited to review Il Buco Ristorante.